Pet Chiropractors – It's a "Thing"
We all want what’s best for our pets. We buy them the most nutritious food, the coolest toys, and sometimes we treat them even better than our children. So why not give them the best healthcare possible? In today’s pet-crazy world, caring for your pet entails far more than simply feeding them and providing shelter. Like us, our pets have complex bodies, so keeping those bodies healthy and working properly is a complicated task. Enter chiropractic treatment for pets – the latest and greatest in animal healthcare. What is chiropractic treatment, and how does it apply to your pets? Chiropractic treatment is a form of alternative medicine that is primarily concerned with treating the body’s neuromuscular skeletal system. Chiropractors tend to specialize in treating the spine and lower back pain, believing that issues with either can affect your body’s general well-being through your nervous system. Like us, animals have spines (well, except invertebrates and sea anemones). And when something goes wrong with the spine, it can drag down your pet’s entire quality of existence. Even the most happy-go-lucky dog loses a step when it’s in constant back pain. Every animal chiropractor’s goal is to help restore function and mobility to your animal’s afflicted vertebra by restoring neurological transmissions. Chiropractic treatment isn’t just for those animals who are suffering from an injury or pain. It can also be used as a preventive tool, or as a means to keep competitive animals – like race horses – in the best shape possible. So who are these animal chiropractors? Animal chiropractors are certified through either the American Veterinary Chiropractic Association (AVCA) or the International Veterinary Chiropractic Association (IVCA). They are not meant to be substitutions for your general care veterinarian. 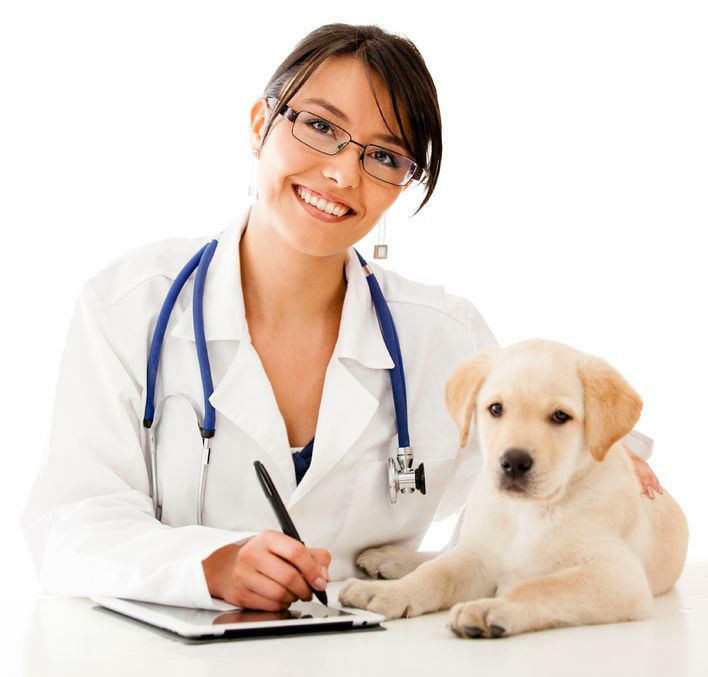 Instead, they augment the treatment and specialize in areas that other veterinarians do not. Chiropractic treatment began cropping up as a branch of animal care in the 1990s, and has been steadily growing in influence, number of practitioners, and amount of patients ever since.